Grandparents day is coming soon and what the heck do you get the grandparents? I mean, they usually have everything. 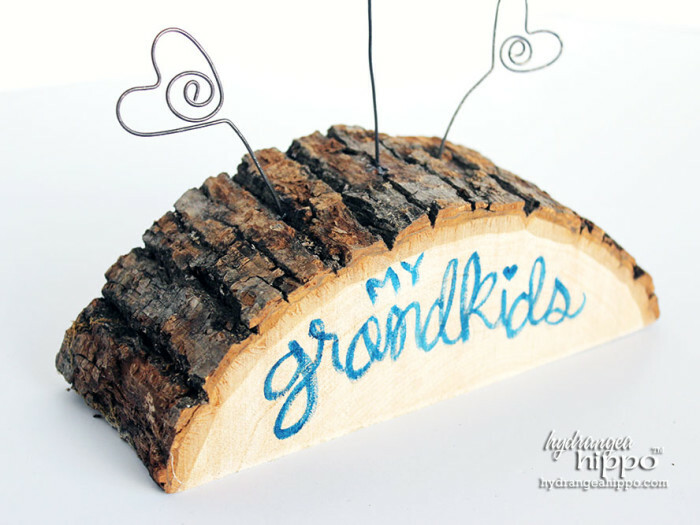 I created this fun and easy to make wood photo holder that has a rustic feel that you can use as a gift for the grandparent! I gave this one to my mom for her birthday actually. 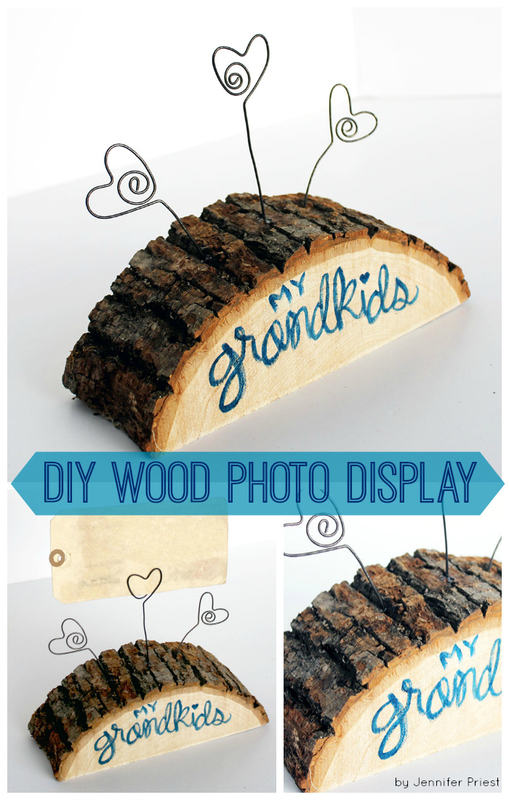 I used a Basswood Country Slab from Walnut Hollow to create this DIY photo holder for grandparents – it's super easy! 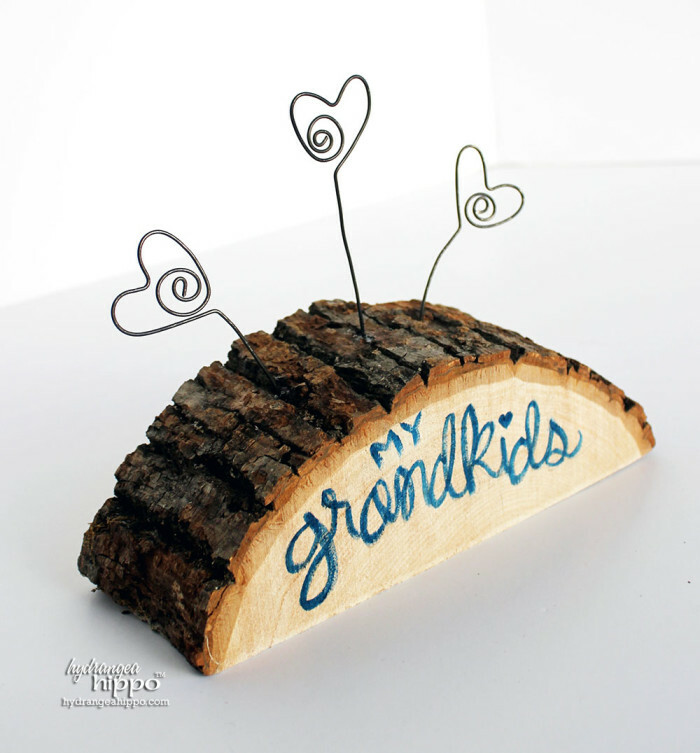 Basswood Country Slabs from Walnut Hollow are perfect for creating charming, rustic home decor items like this grandkids themed photo holder. 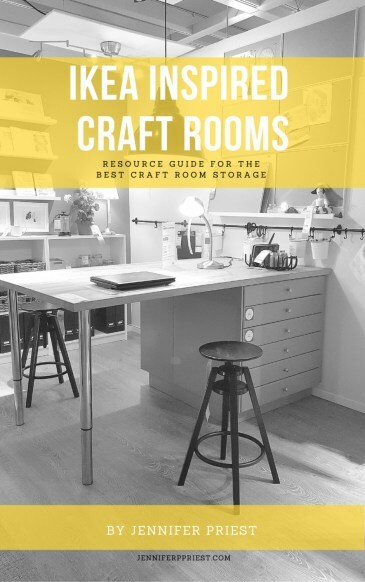 This project comes together in about 30 minutes and can be customized for any occasion or subject, from grandkids to a memo center to photos of your wedding! Who would you make a custom photo holder for? CLEVER photo holder, not too large & UNIQUE. Love the half slice of tree with natural bark used for the sturdy base as well as the heart-shaped wire photo holders. Also can easily change photos also. THANKS for sharing.